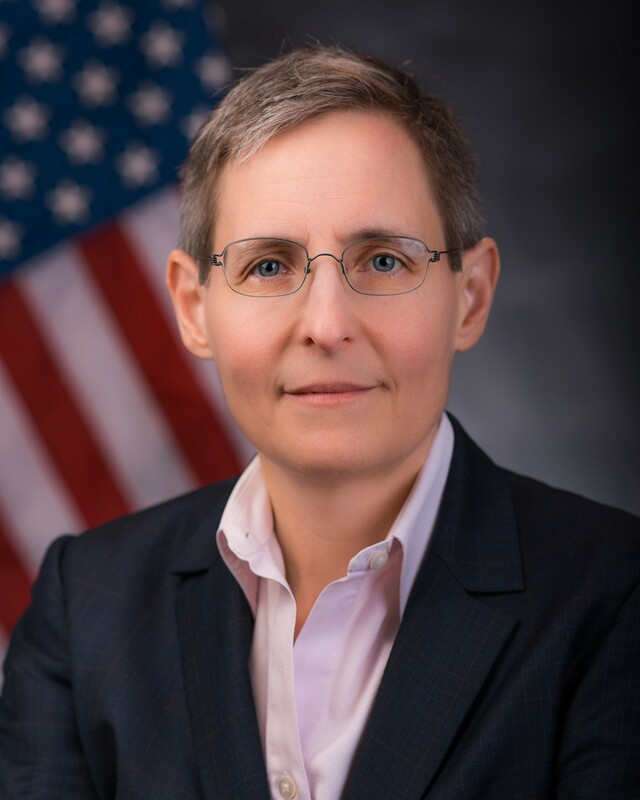 Ann Dunkin is CIO for the County of Santa Clara and former CIO for the Environmental Protection Agency, where she championed agile practices in the earliest days of digital modernization within government. Ann believes strongly in servant leadership and is happiest when clearing roadblocks to help employees take smart risks to promote better outcomes. She serves on AGL’s Board of Directors and has contributed to AGL discussions on government modernization and culture change. Tell us about a success or “ah-ha” moment that made you feel positively about the future of government transformation. It simply took showing them a path for people to embrace the movement. As a specific example, I often talk about EPA’s eManifest program which makes data about hazardous waste transportation available online instead of only on paper. When we started our agile “intervention” the project was behind schedule and had spent a fair bit of money without delivering any code. The project was also off track — we discovered when we met with users that the wrong solution was being built. The project team quickly embraced agile and changed the project direction. About a year after I left EPA, eManifest was released far ahead of any of the original projections. Seeing that project team embrace agile was the moment when I saw that things could be different — government doesn’t need to remain “stuck” in the old ways of building things. What advice would you offer to firms and contractors looking to help make government better? There is a story about the first day of the Obama administration — when people walked into the White House, there was a big sign that said “This is not about you.” That bears repeating. This is not about you. This is about making the government better. Don’t show up with your agenda about how things should be done and try to force government back in the old box. Embrace the new ways that government is doing things. There is a lot to learn, on both sides, in the shift to agile. That said, your customers are interested in your advice. There are things that govies can learn from the private sector. There are things that you can learn from the govies too. Nothing is more frustrating (or less likely to lead to a partnership) than a vendor coming down from on high to explain to the public sector staff how to do things. The successful relationships in this transition will be partnerships built on mutual respect. The successful relationships in this transition will be partnerships built on mutual respect. Why are you most excited to be part of AGL? I think AGL is an important enabler to changing the way that government, especially state and local government, performs the business of IT. This change must happen to clear the past technology debt and keep up with the pace of needs and community challenges in the 21st century. Any change in the way that we work requires a culture change, which is exceptionally difficult. Connecting individuals from different agencies together to learn and grow can help jump start agile practices in new organizations and sustain it or reignite it in other organizations. AGL can provide a community of practice where people can learn from each other and help clear roadblocks. Connecting individuals from different agencies together to learn and grow can help jump start agile practices in new organizations and sustain it or reignite it in other organizations. What superpower do you bring to help make a difference? I can’t resist claiming that I have a superpower! I think my superpower is my unwavering belief that the vast majority of employees want to do the best job possible and my insistence in demonstrating that I’m right. Employees just need the right conditions in which to function. I work hard to set up conditions where employees can do great work and I don’t take ‘no’ for an answer. What do you hope to learn from others? The great thing about working with new people is that I never know what I’m going to learn from them. But invariably I learn something; often something really important that I didn’t realize I needed to know until I learned it. So, I’m looking forward to being surprised by what I learn from the group. I’m happy to connect with folks on LinkedIn or Twitter (@AnnDunkin).